“New Value Based Payment Models: Clinical Readiness, Capacity & Competency – Not an Option; an Expectation!” from 10:45 a.m. – 12:15 p.m.
“How to Make the Phase 2 Regulations Attainable & Sustainable,” from 2:15 p.m. – 3:45 p.m. This year’s theme, “Life on Purpose,” is an invitation to answer the call to experience, engage with and explore a life on purpose for our residents, our staff and our community. 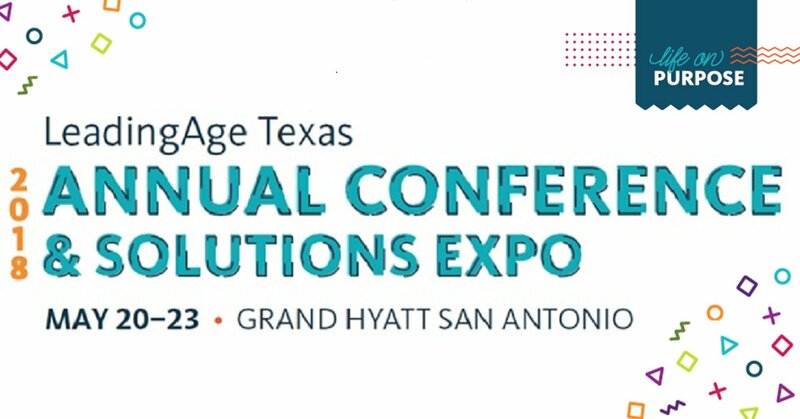 Learn more about the conference, attend Louann Lawson’s presentations and connect with our team!